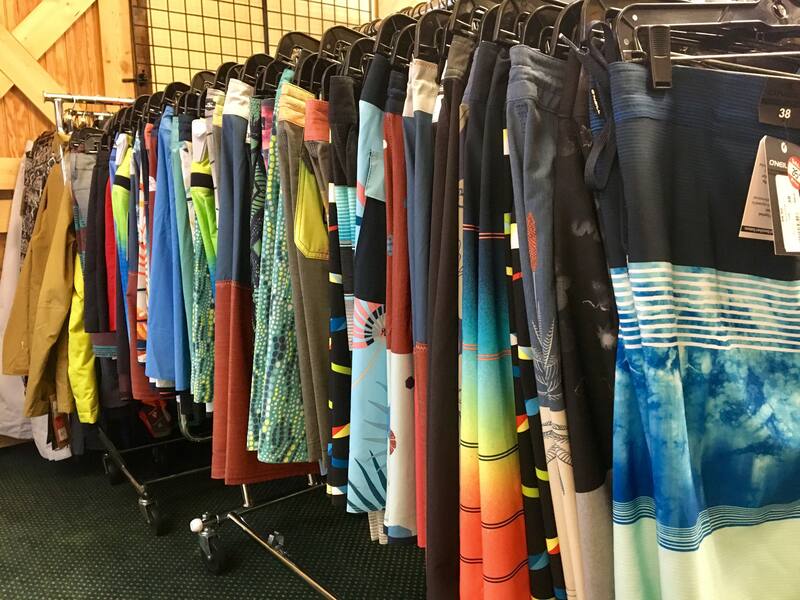 Ski and Tennis Station and The Board Room are ready for your summer needs. 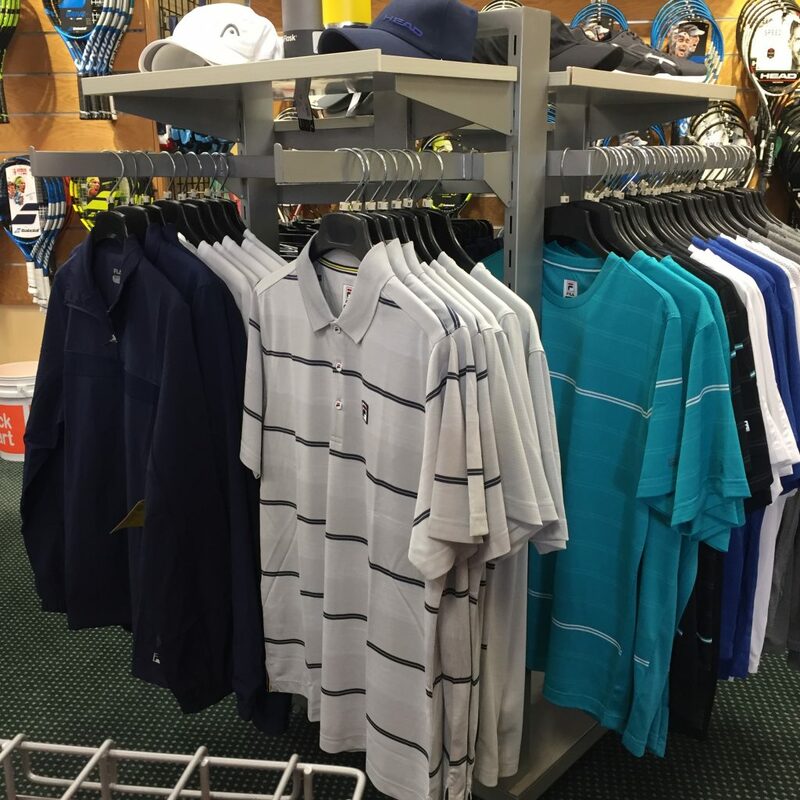 Great clothing from Nike, Adidas, Fila, Volcom, Quiksilver, Billabong, for all your summer travels. We are excited to bring summerwear from Patagonia back this summer along with a great selection of sandals from Olukai and Rainbow. 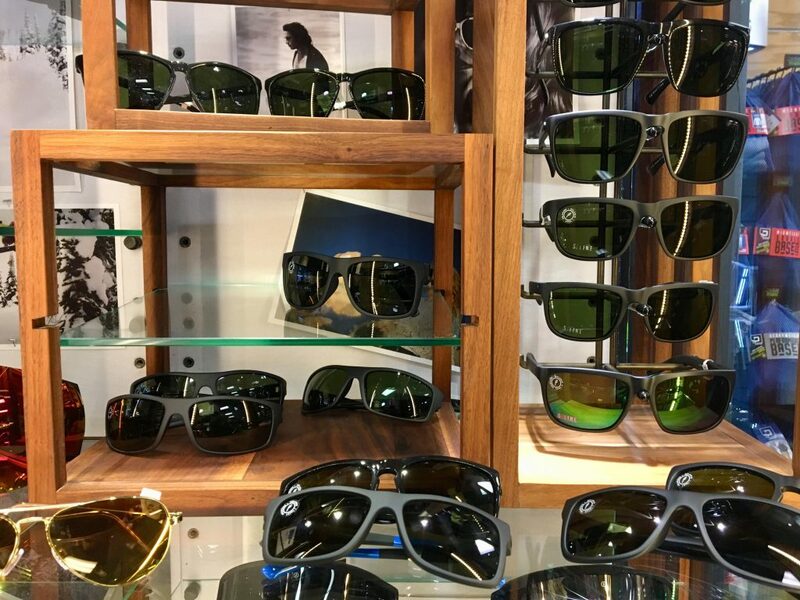 We have the areas best selection of sunglasses from Electric and Costa del Mar.